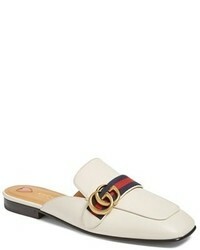 Gucci Lexi Slide Sandal $890 Free US shipping AND returns! Gucci Pointy Toe Mule $850 Free US shipping AND returns! 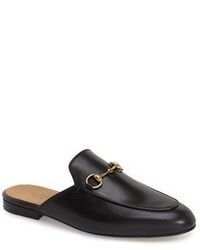 Gucci Peyton Loafer Mule $790 Free US shipping AND returns! 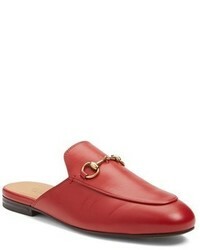 Gucci Princetown Loafer Mule $695 Free US shipping AND returns! Gucci Pursuit Logo Slide Sandal $250 Free US shipping AND returns! 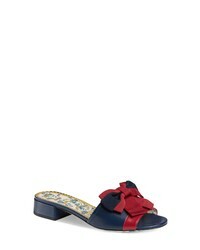 Gucci Sackville Bow Sandal $750 Free US shipping AND returns! Gucci Aguru Jewel Sandal $1,250 Free US shipping AND returns!